Good transport is fundamental to building sustainable and thriving local communities. We want to make it as safe, efficient and pleasant as possible to travel to, from and around Reading. 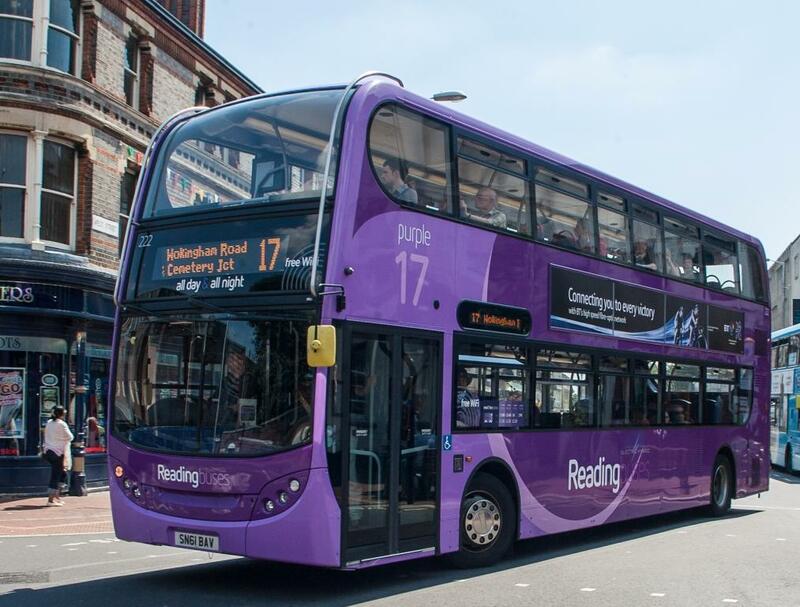 Reading's transport policy is outlined in Reading Borough Council's Local Transport Plan (LTP), which draws together all of our transport policies and initiatives, setting out a programme to tackle the issues inherent in our transport network. Reading's third LTP sets a strategy for the period 2011-26, for further information please click here. A significant programme of local transport projects have recently been delivered as part of the Local Sustainable Transport Fund (LSTF) programme, for further information please click here.